More sports cars! Tutal may FIA, meron kayang F1 cars? 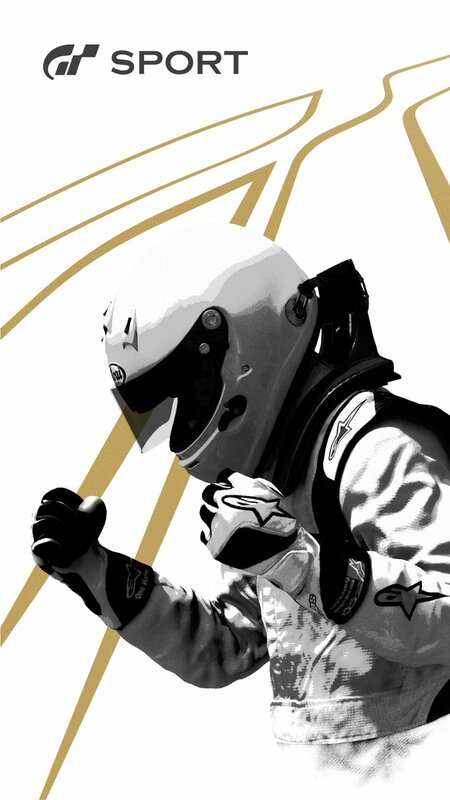 Gran Turismo Sport will launch for PlayStation 4 on November 15 in North America and Japan, November 16 in Europe, and November 18 in the United Kingdom, Sony Interactive Entertainment announced. ...well 50% complete palang naman. ganda. intense racing na rin. Seryoso ganun graphics ng GT6? ...sarap siguro laruin nyan na naka VR ka tapos cockpit view. hehehe. ...honga, wala ba head tracking ang PS-VR? dapat meron yun. hopefully meron. 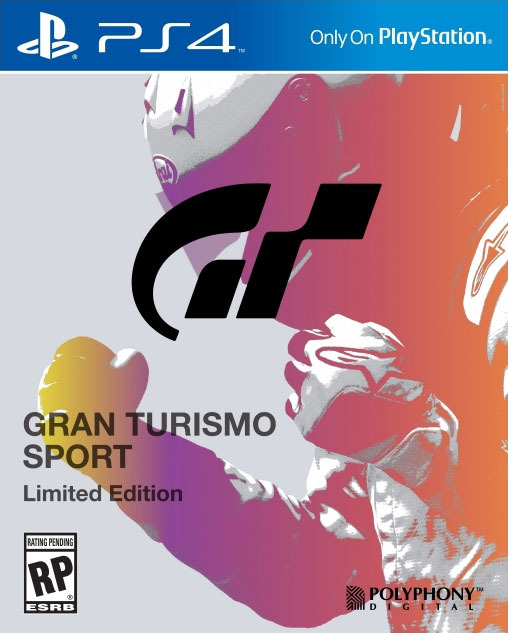 In an interview with GTPlanet, Yamauchi stated that day and night cycles would not be a feature of GT Sport. Dynamic weather and time were features seen in past games, but were only present in certain tracks. Scrapping this feature and allowing players to set the time of day before the race commences will allow for increased quality overall. 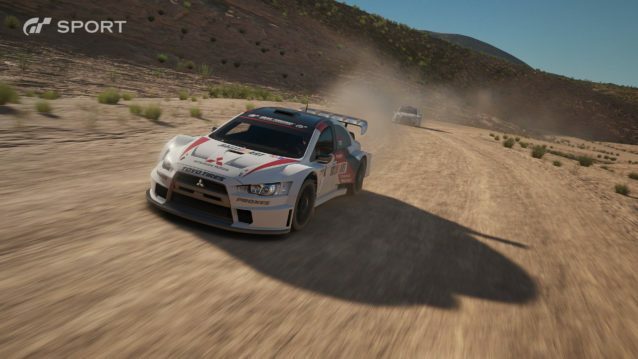 Gran Turismo 6 had its fair share of frame rate issues, so the fans should appreciate the developers taking steps to make sure it doesn’t happen again. GT Sport will release on November 18 for PS4. okay lang din. more processing power for the cars and car damage instead.